Are you a serious Bug-type Trainer? Need to work on your Bug Catcher medal? You can get your Incense and catching nets ready for our first-ever Bug Out event! Bug-type Pokémon will appear more frequently in the wild. Incense will last twice as long. More Pokémon will appear when using Incense. 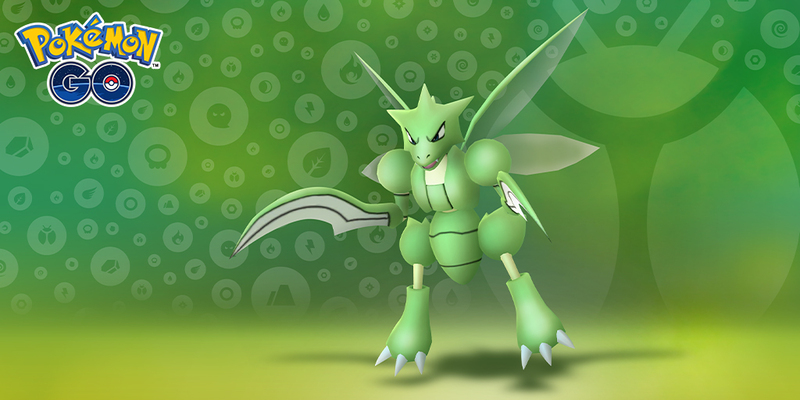 Limited-time Bug-type Pokémon Field Research will be available during this event. Time to head outside and see what amazing Pokémon you’ll encounter! Let’s GO!